At The Law Offices of D. Chris Hesse, you can find knowledgeable, tenacious defense that won’t back down from a trial if that’s what it takes to protect your rights. We offer powerhouse, gritty defense at a competitive, reasonable price. 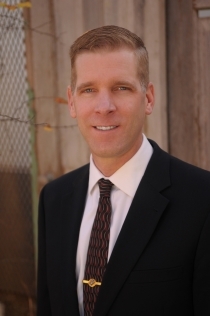 Our Amarillo criminal defense attorney is ready to fight for you. Don’t hesitate to discover your defense options: Contact us today! We offer our clients expert legal advice. We are experienced criminal defense lawyers. We accept cases in all areas of criminal defense law. We now have two locations to better serve our clients. 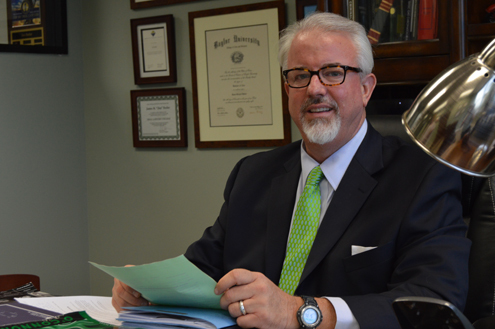 Attorney Lee D. Cox specializes in defending individuals charged with a wide range of misdemeanor and felony offenses in the Fort Bend County area. As a former prosecutor, he understands how criminal procedure works in Texas and what is required to mount a successful defense. 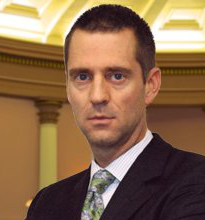 He can provide the expert legal representation you need to fight a criminal charge. The Law Office of Steve O. Gonzalez focuses on helping clients get their freedom back after facing serious charges. 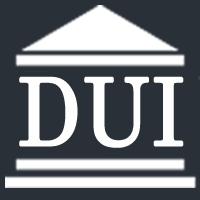 If you are in need of fierce representation from a Brazoria County DWI lawyer, be sure to call on our firm. 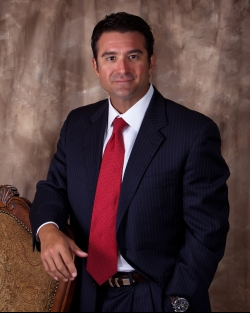 Since 1997, Steve Gonzalez has been dedicated to handling criminal matters in Texas. Our firm is proud to serve and represent clients from all over Brazoria, Galveston, Harris and Fort Bend Counties. If you are facing a criminal charge in Texas, choosing an experienced and aggressive criminal defense lawyer to fight for your rights and freedom could be the most important decision of your life. Don’t take chances with your future. 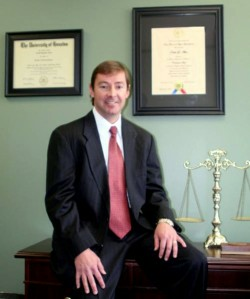 It is critical to work with a proven criminal attorney who will protect you. Our Richmond, Texas, lawyers help people who are charged with crimes or dealing with divorce and custody disputes. We use our skills and experience to protect your rights, your interests and your future. If you need a qualified defense lawyer who will fight for you, your rights, and your freedom, then look no further. I will use my experience, knowledge, and skill to give you the legal fight you deserve. Being charged with a criminal offense can be one of the most stressful and frightening experiences someone will ever face. Hiring an experienced criminal defense attorney can greatly reduce the emotional, financial, and legal difficulties that can follow a criminal accusation for years to come. 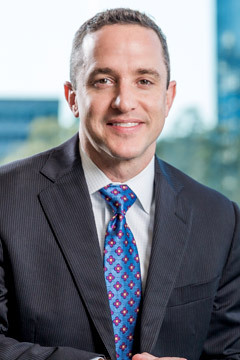 Horak Law has devoted his career to representing individuals charged with misdemeanor and felony criminal offenses throughout the greater Houston area.